It’s very hard to buy a Xiaomi Smartphone in Flash sale in India. But besides that Xiaomi sell the most number of smartphone in India. And every Xiaomi phone release in India is like a festival. Some Xiaomi phones like Xiaomi Redmi Note 4, Xiaomi Redmi 4, Xiaomi Redmi Note 5/Note 5 Pro, Xiaomi Mi A1 get huge success. And the number of users of this phones are also expandning day by day. Xiaomi Mi A1 is the only phone in India which does not run on MIUI, it runs on Android One. So, they decided to make a newer version of Xiaomi Mi A1 which is Xiomi Mi A2 and which also runs on Android One. The Information comes from the XDA Developers and TENNA Listing they obtain some Firmware files that may be of Xiomi Mi 6X or Xiaomi Mi A2. Xiaomi Mi A2 or Mi 6X comes with the 2 GHz Octa Core Snapdragon 660 Processor whereas Xiaomi Mi A1 runs on Snapdragon 625 Processor, so it is a big update. 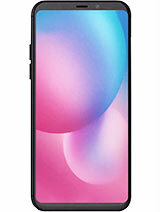 The Display size of Xiomi Mi A2 is expected to be 5.99 inches with a 18:9 display, Full-HD+ 1080×2160 Pixels Resolution and 3.5 mm Audio Jack. We are not sure about the Battery. The information has leaked thet it may be expected to come into 2 different variants of Ram and Storage. 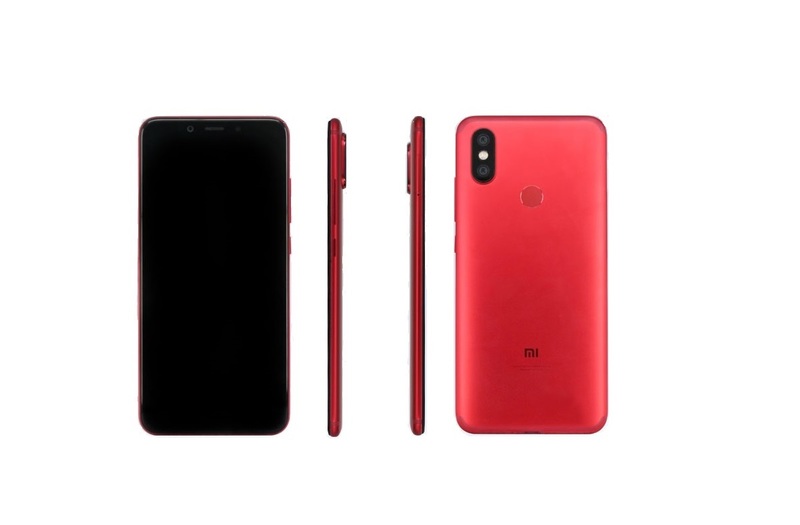 Xiaomi Mi 6X also known as Xiaomi Mi A2 will be available in 4 GB and 6 GB Ram variants and 64 GB and 128 GB Storage. There will be a huge chance ofa microSD card slot for expanding the built-in storage. The information that comes from the Xda Developers site that the Camera and Photography department will receive a big update. There will be a dual rear cameras 12 MP and 20 MP f/1.8 aperture. On the front side there will be a 20 MP Camera with the f/2.2 aperture and the front face flash. It is also said that the device will support 4K @ 30 FPS Video Recording. This device will support potrait mode but there is no optical zoom option. So, if we talk about the operating system this device will run Android One (Oreo 8.1) when out of the box. And there you can also see a touch of MIUI 9.1. There you can see an AI Lens feature so the image result will be increased. There is no exact release date or we are not sure about the exact date. But most probably the upcoming event of April 25 will be about Xiaomi Mi 6S also known as Xiaomi Mi A2.